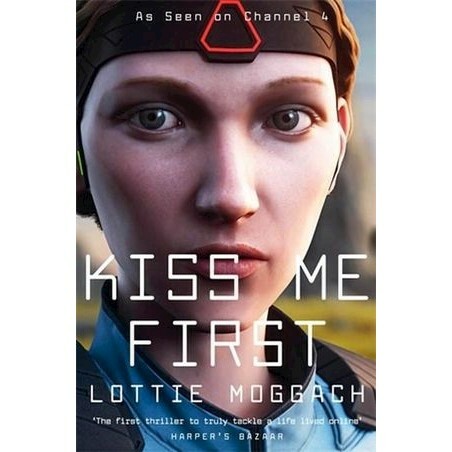 Kiss Me First is a gripping mystery from debut novelist, Lottie Moggach. On the internet, we can be anyone we choose. No one knows who we really are. Soon to be dramatised in a major production for E4 and Netflix by Brian Elsey, co-creator of E4 teen drama Skins. Lottie Moggach is a writer. Her critically acclaimed debut novel Kiss Me First was shortlisted for the Guardian First Book Award and Specsavers National Book Awards and won the Portsmouth First Fiction Award. She lives in north London.